Microservices are a powerful method to build a scalable and agile backend, but managing these services is a nightmare. Once developed, the process of building, deploying, service discovery, load balancing, routing, tracing, auth, graceful failures, rate limits, and more are cumbersome and involves many moving parts. 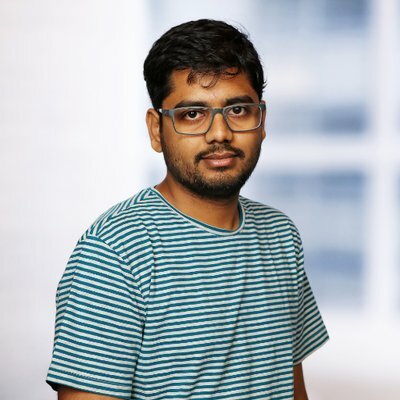 This session will show you how the Kubernetes container management system and Istio service mesh can simplify many of the operational challenges of microservices, including an in-depth live demo showcasing how easy it is to create and develop microservices with JHipster and deploying them into Kubernetes cluster with Istio service mesh.